Buy World of Warcraft 240 days EU and get your product instantly delivered to your screen. Find loads of WoW products instantly delivered in digital code. These codes have no expiry date. Are you looking for a simple way to extend your World of Warcraft subscription? We provide the World of Warcraft game cards, fully digital, so you can choose a payment methods and within minutes, everything is ready! Please note that your WoW account must be an European account for this code to be applied. Would you rather play a little less? Check out our WoW Game Card 60 days. Are you new to the world of warcraft? Then I suggest you our WoW Battle Chest! In this collection are the first three extensions of the game. 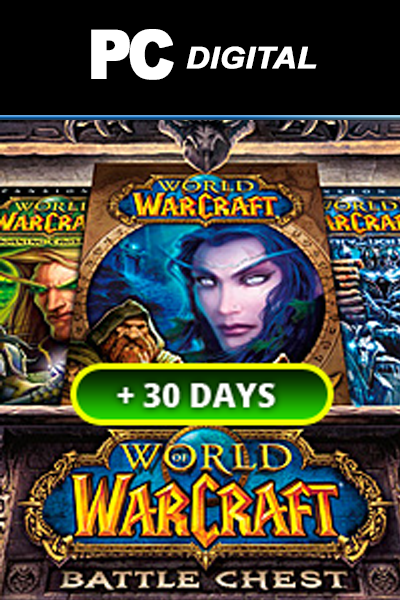 WORLD OF WARCRAFT 240 DAYS EU is available right here at livecards.eu for the best price. Have you picked a World of Warcraft game card, and you want to pay for it right away? You first select your WoW card, then fill in the window above with all the necessary details and choose your payment method. Once you have completed the payment, you will receive your digital code via email and it also appears on your screen. Redeem digital code using the Battle.net website. Start immediately with your game! We hope you enjoy. The standard price for WORLD OF WARCRAFT 240 DAYS EU will vary depending which store you purchase it from. Our WORLD OF WARCRAFT 240 DAYS EU codes are 100% legit (you can check our FAQs) and some of the Cheapest WORLD OF WARCRAFT 240 DAYS EU codes available in the market. Our prices are low because we buy in bulk allowing us to offer discounted WORLD OF WARCRAFT 240 DAYS EU codes. How to buy World Of Warcraft - 240 days (EU)? 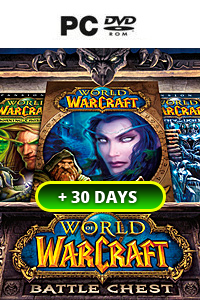 Buying World Of Warcraft - 240 days (EU) from Livecards.eu is as easy as 1 2 3! Simply fill in your email address, select a payment method and complete the payment! 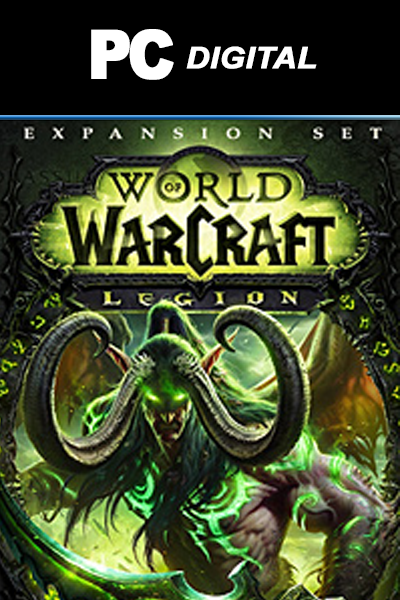 We have some of the cheapest World Of Warcraft - 240 days (EU) on the market.